Saying of the audience’s reaction to it “It won’t be quiet on the bulletin boards is the best way to put it”. He’s back with a cameo, as are RDA and Amanda Tapping but he wouldn’t be drawn on whether it’s a 3 solo cameos, or if they are all in one scene. 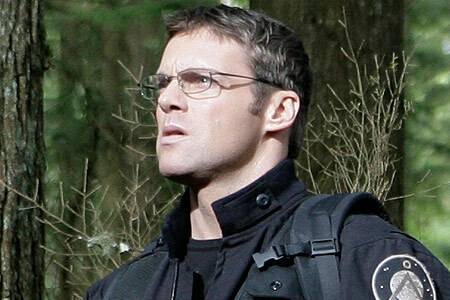 Shanks also mentions the next SG-1 DVD movie is apparently greenlit, but there are no contracts in place yet.